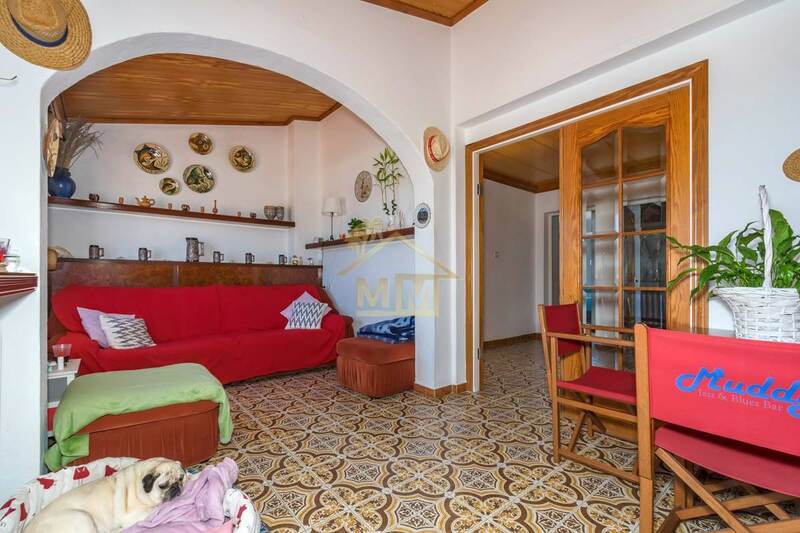 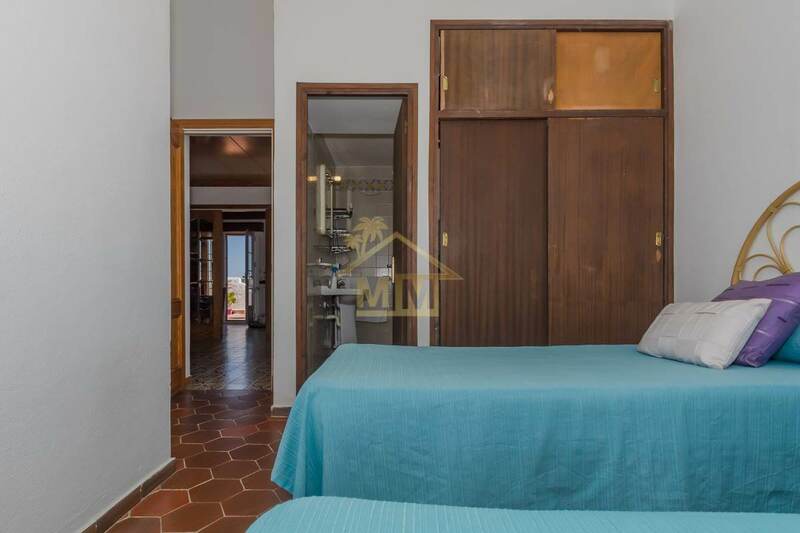 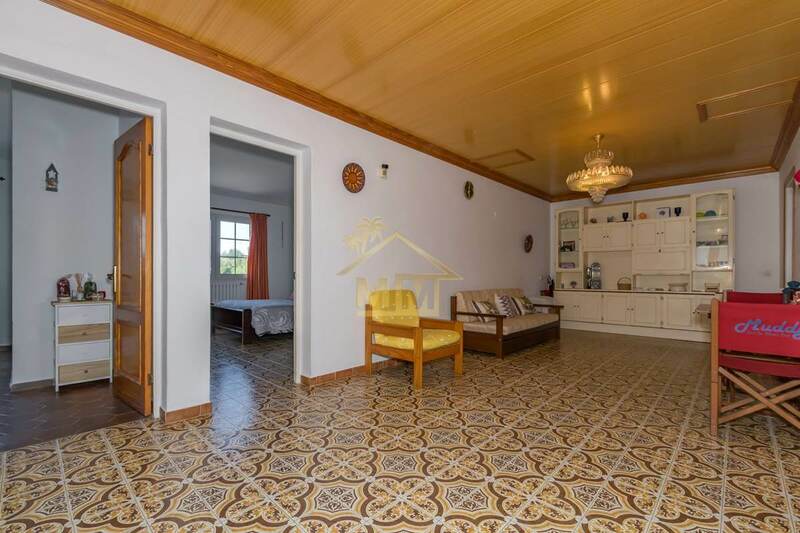 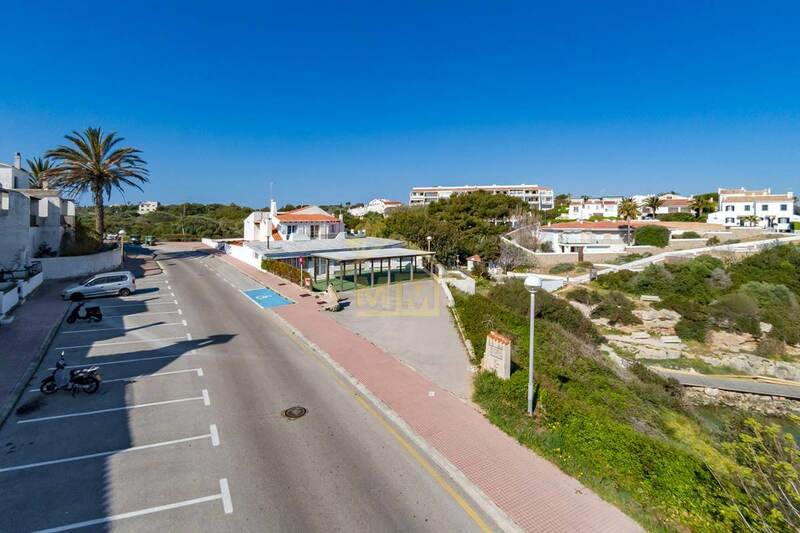 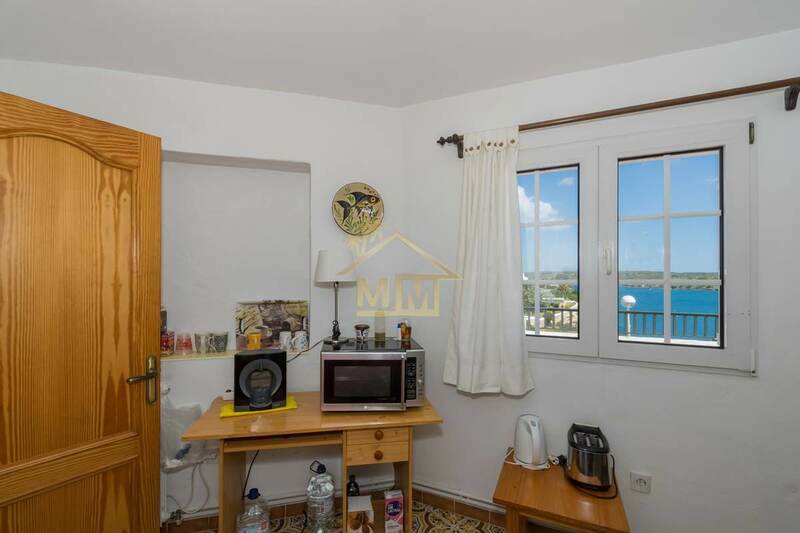 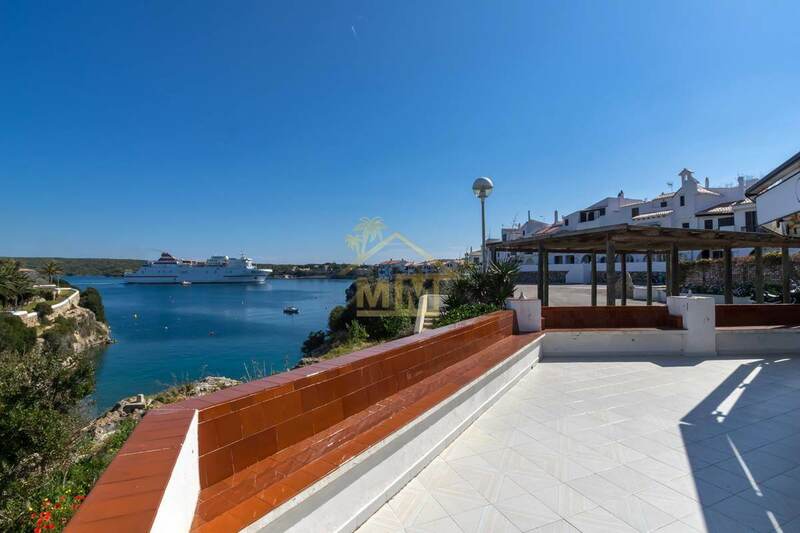 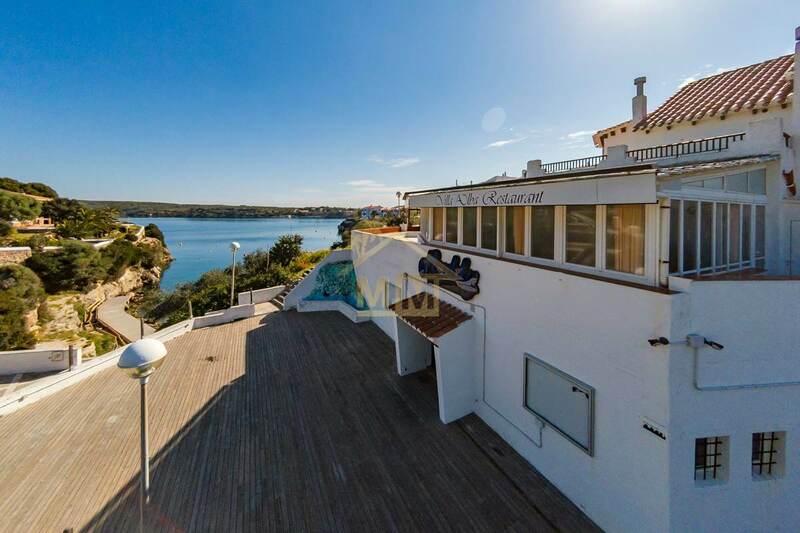 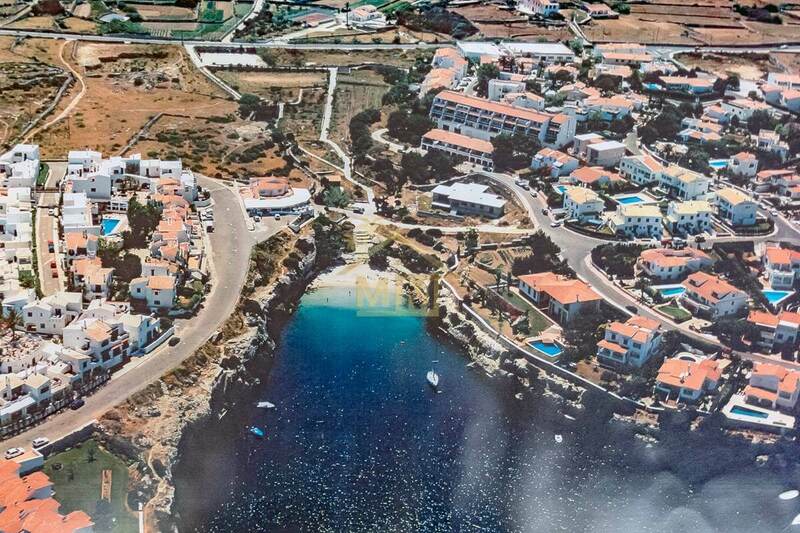 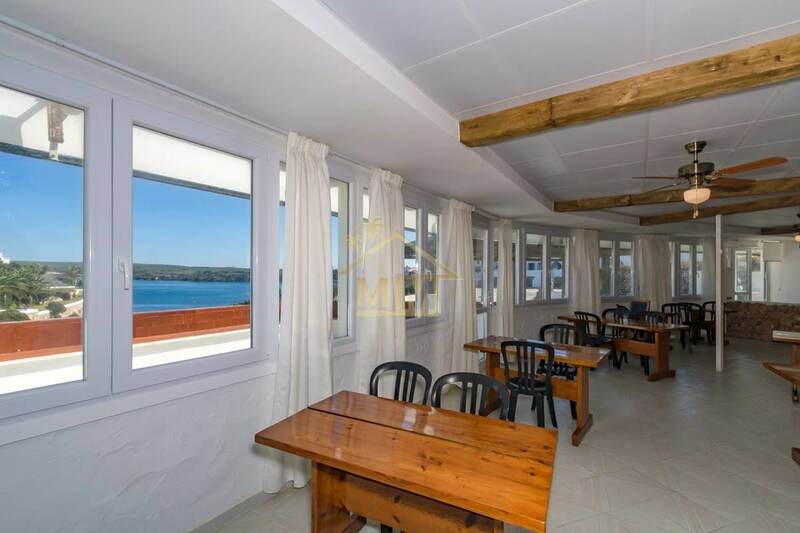 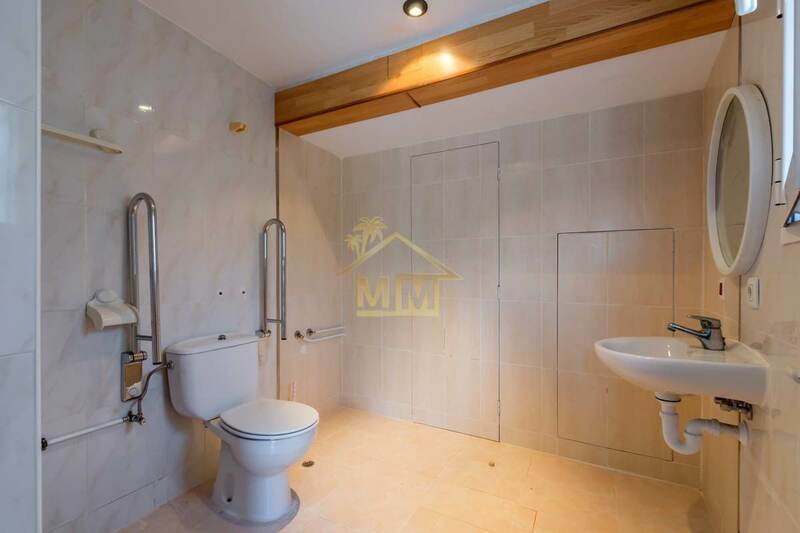 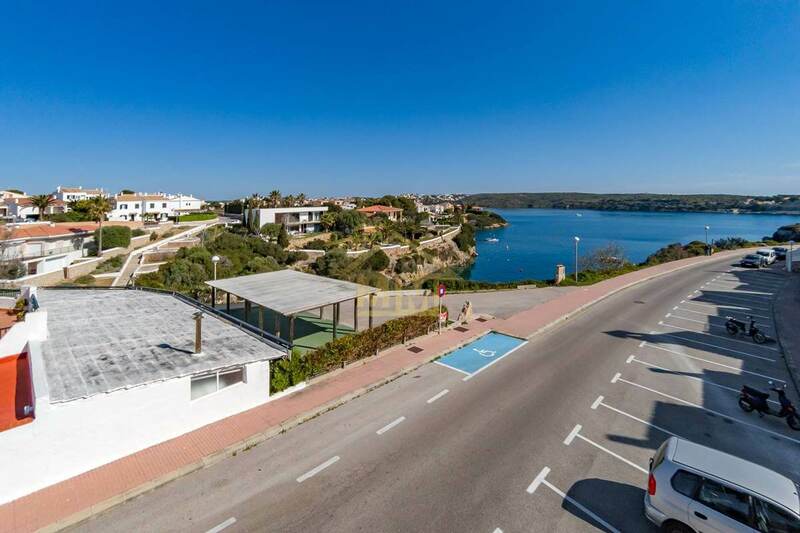 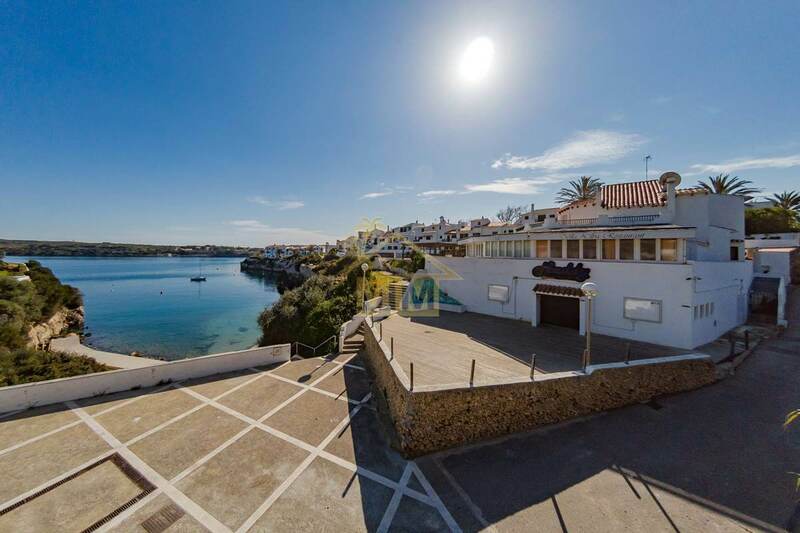 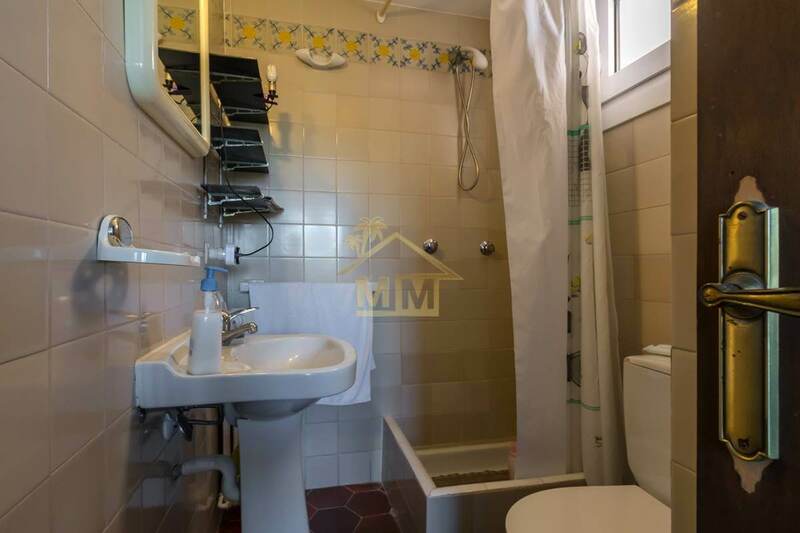 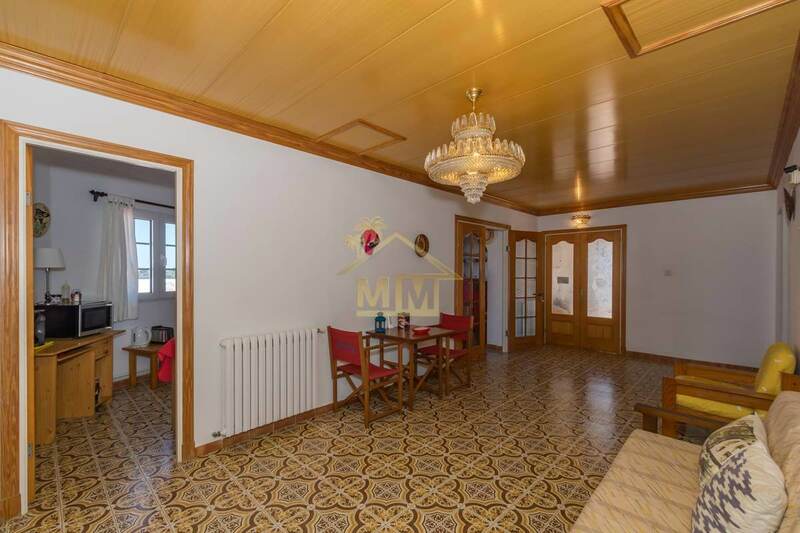 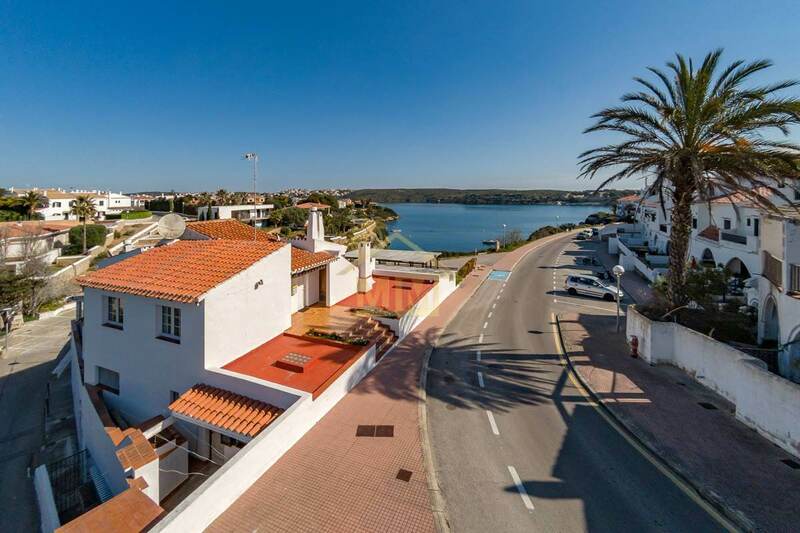 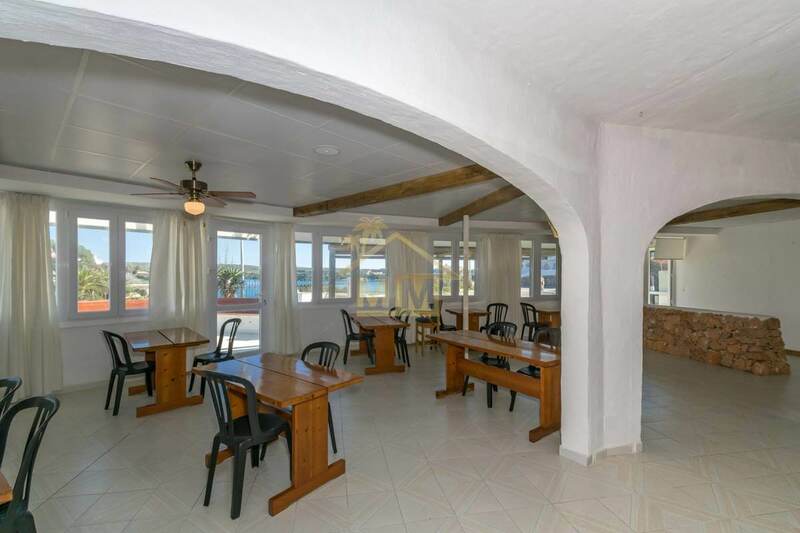 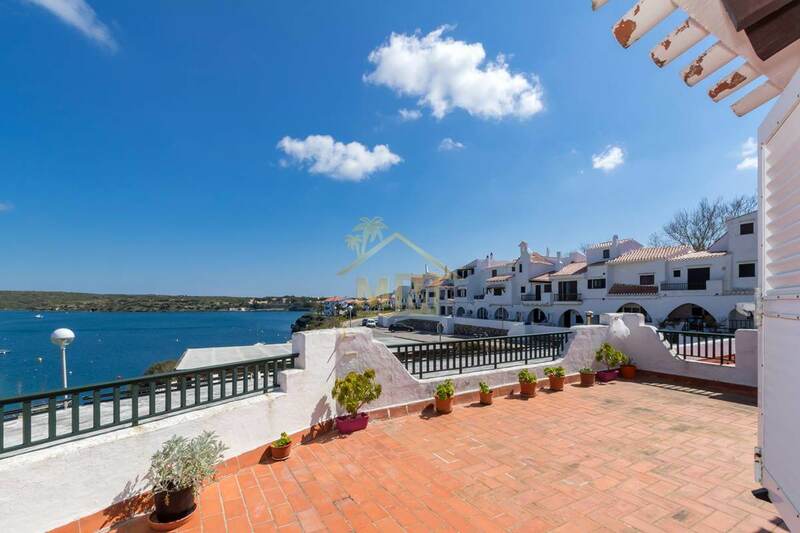 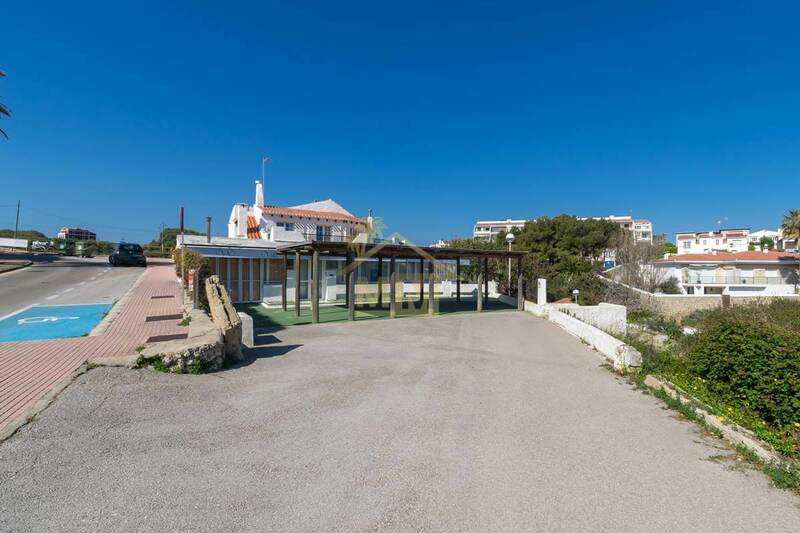 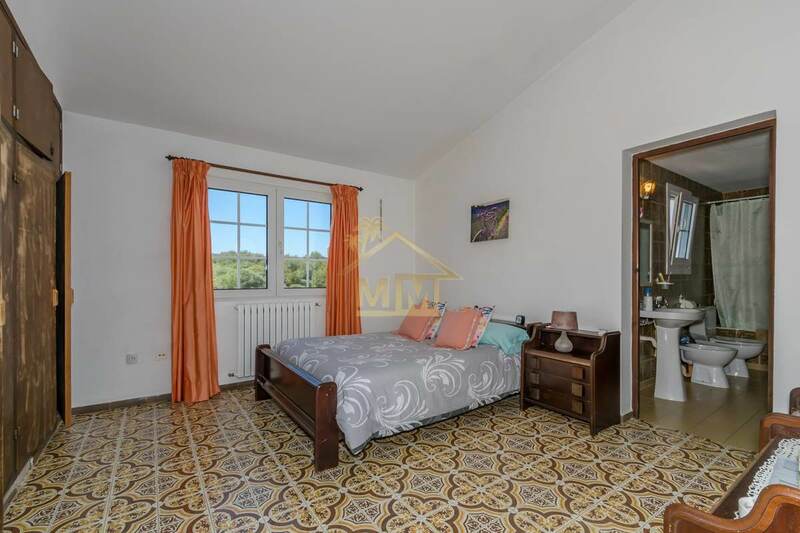 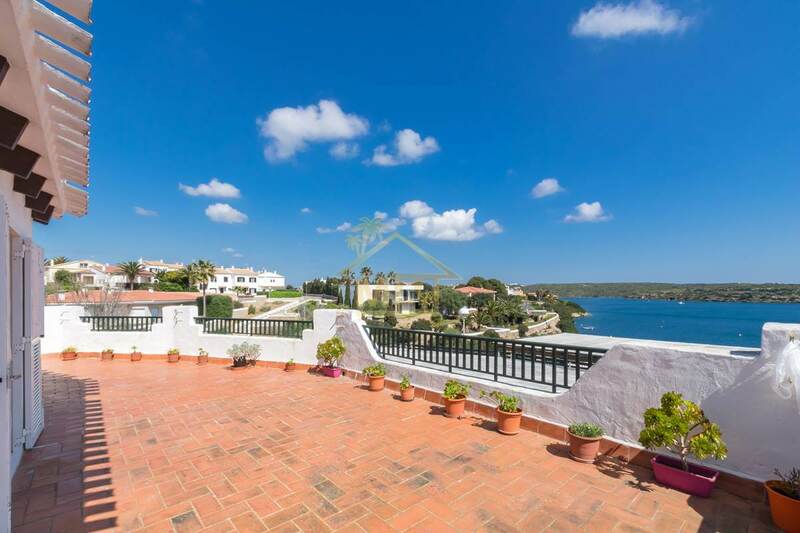 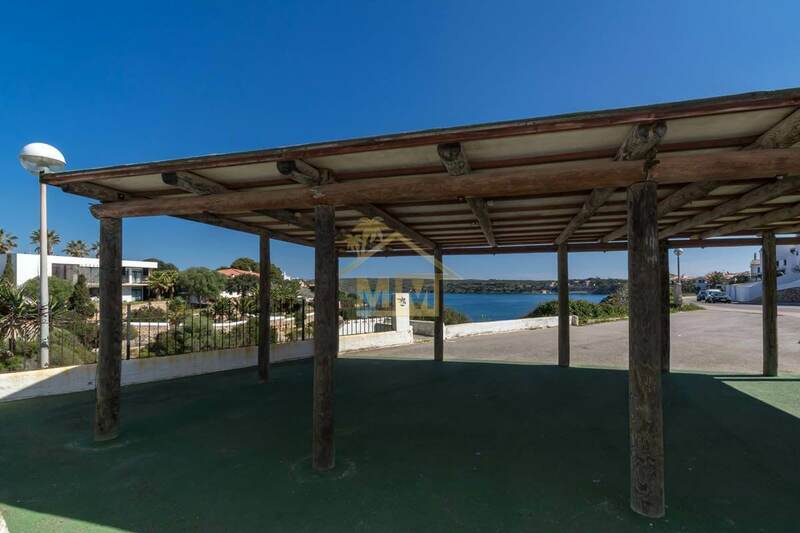 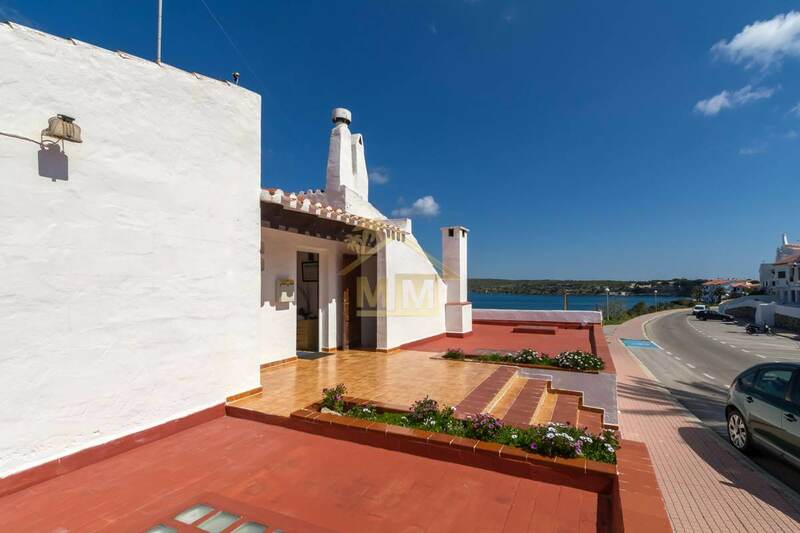 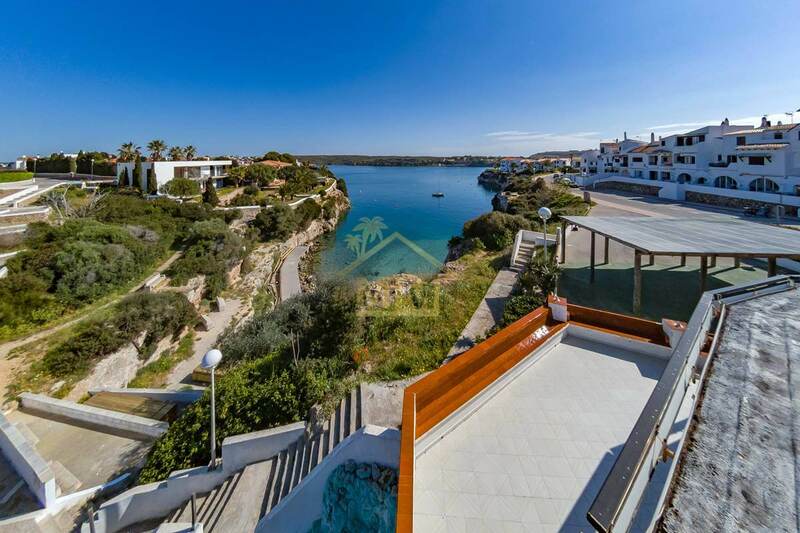 This front line 522 m2 property enjoys magnificent sea views and is divided into a villa of 98 m2 with three bedrooms, two bathrooms and a terrace with views. 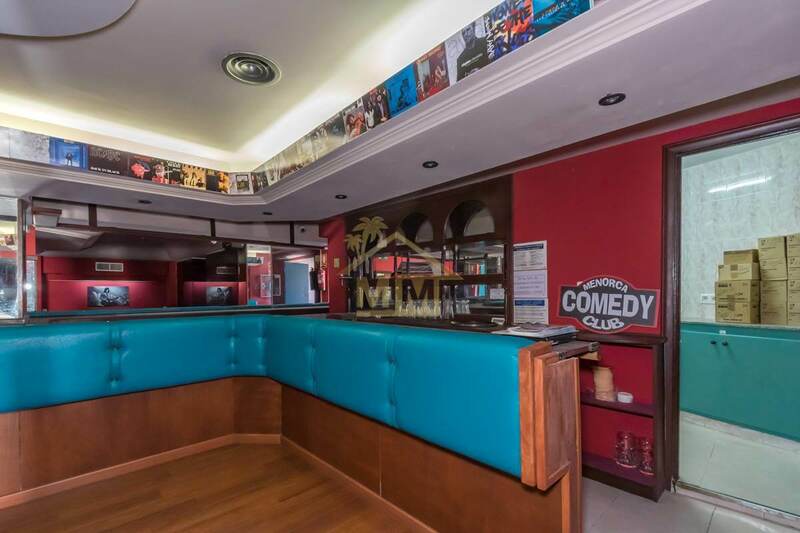 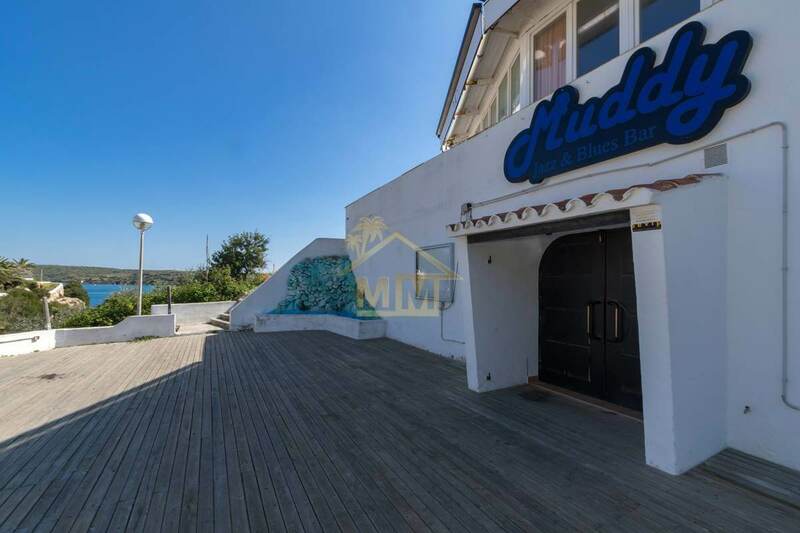 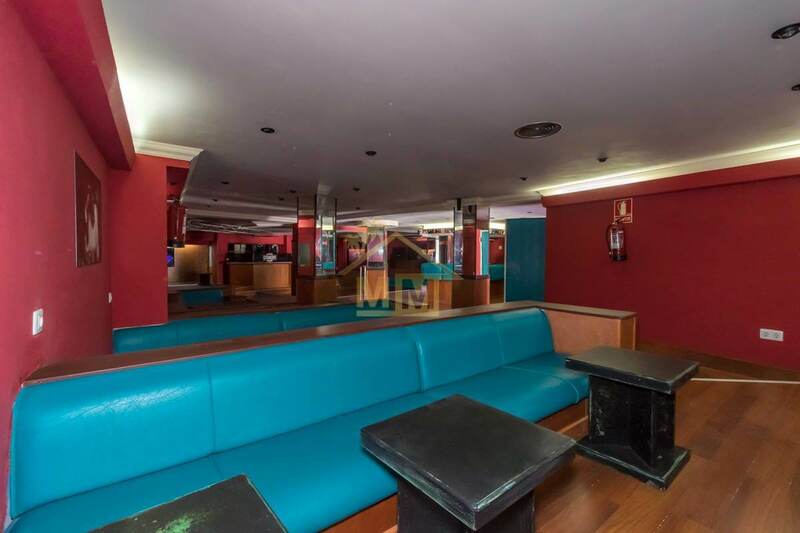 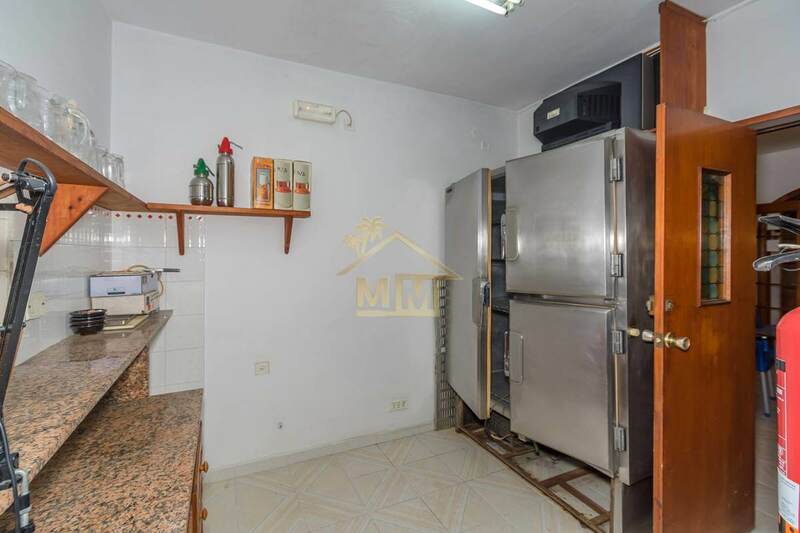 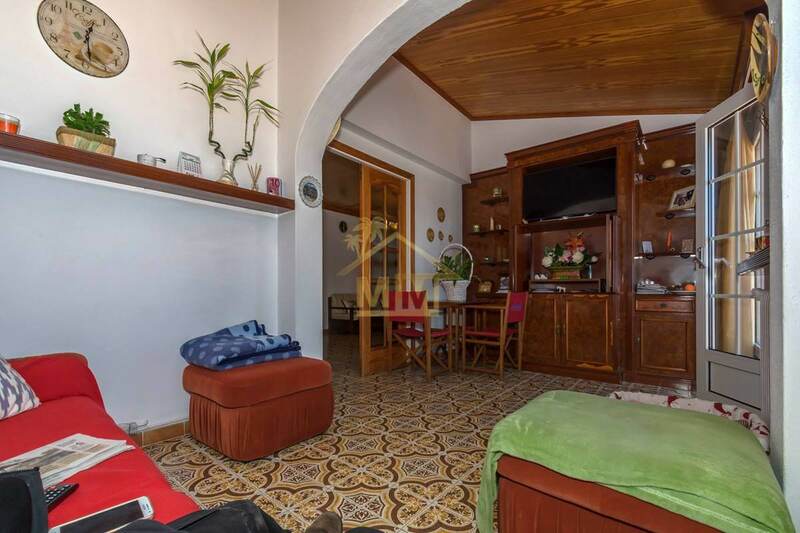 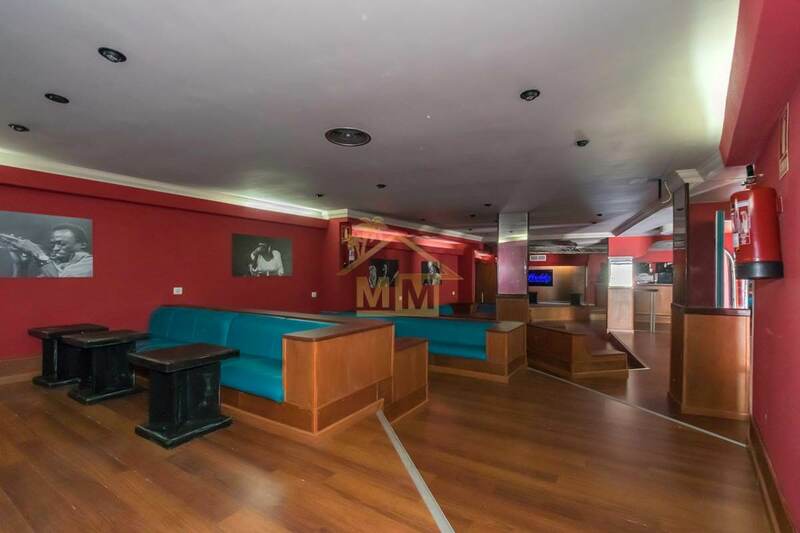 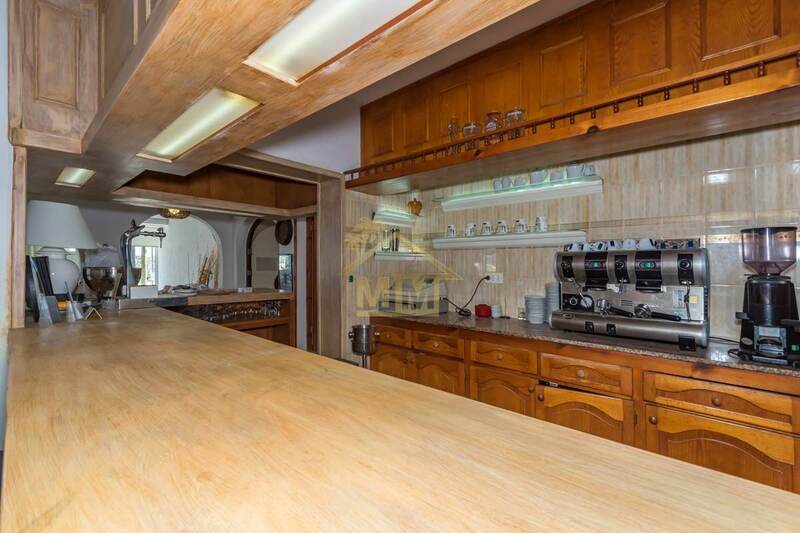 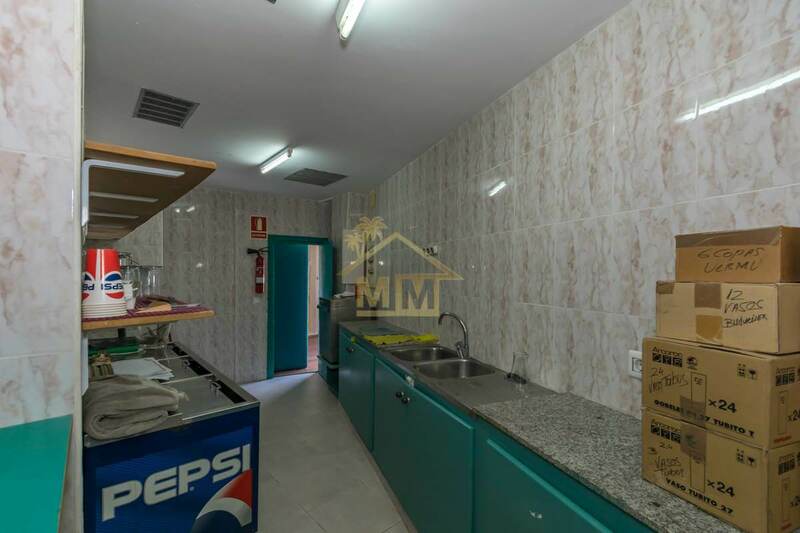 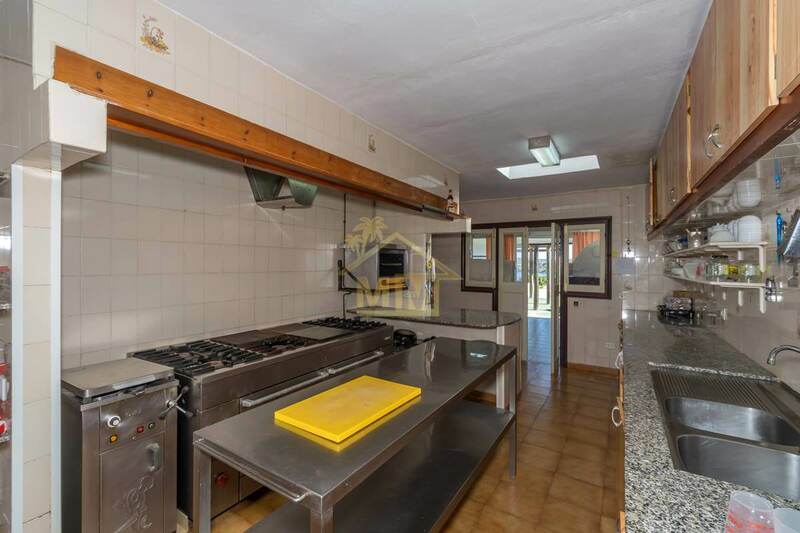 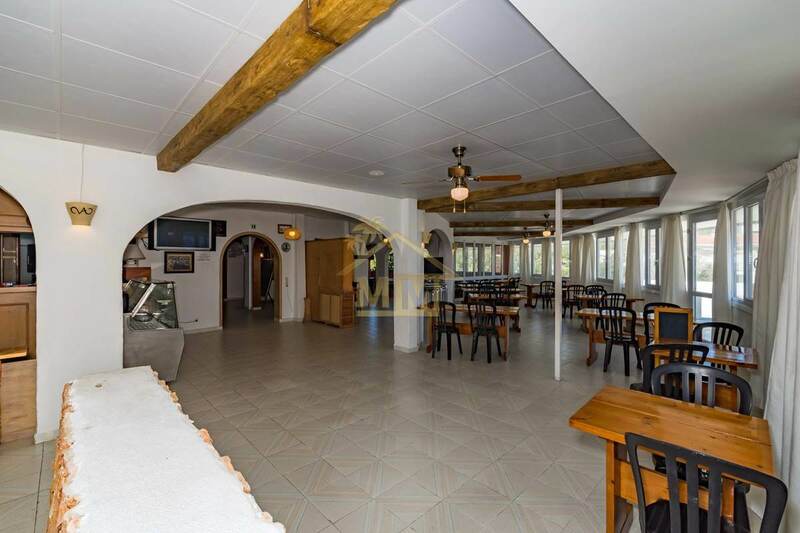 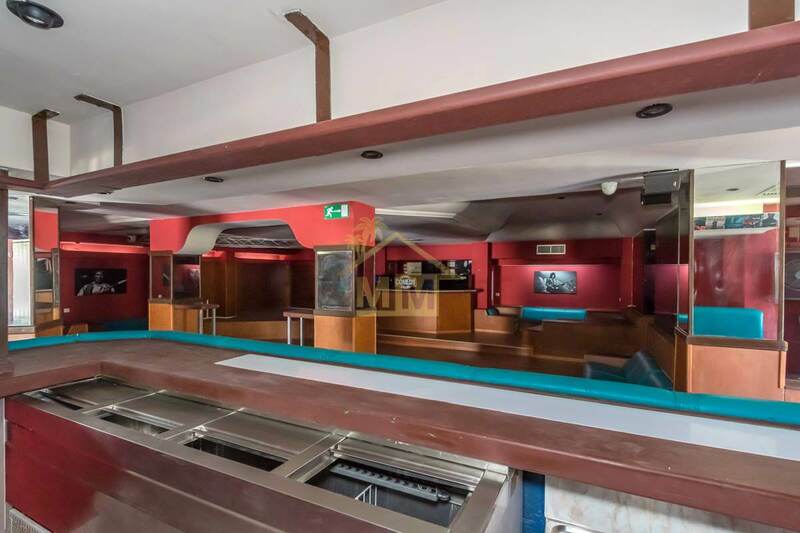 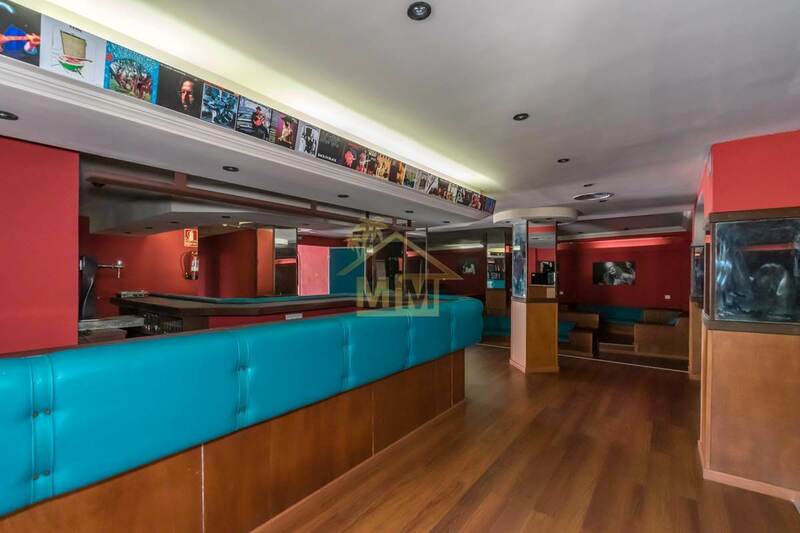 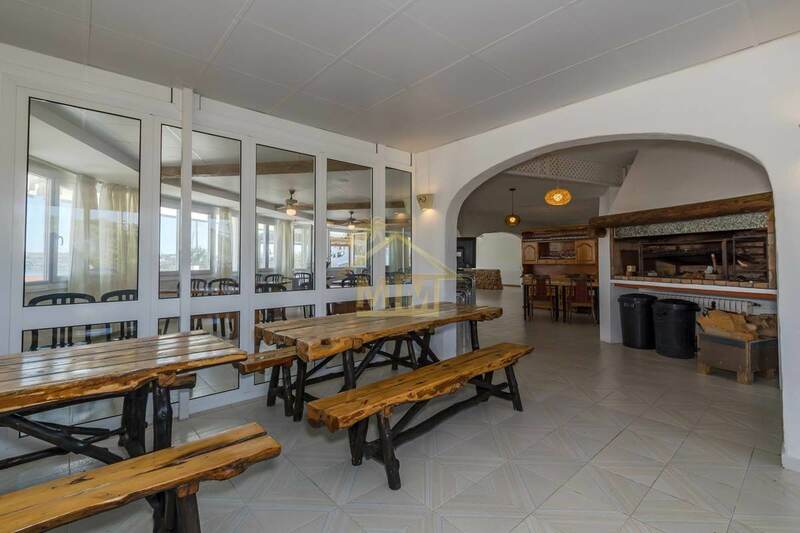 A restaurant of 160 m2 with a large terrace, bar, ovens, professional equipped kitchen, indoor barbecue and two bathrooms. 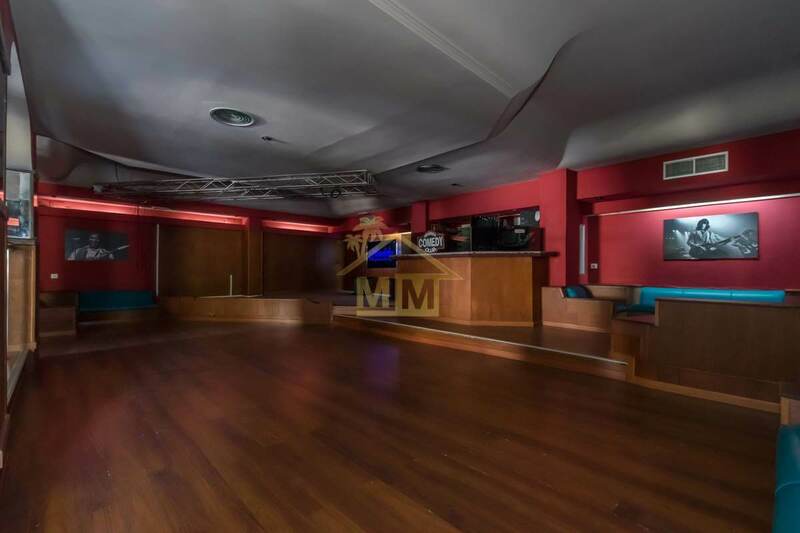 And a 264 m2 disco lounge with a stage, bar, emergency door, 3 bathrooms and terrace. 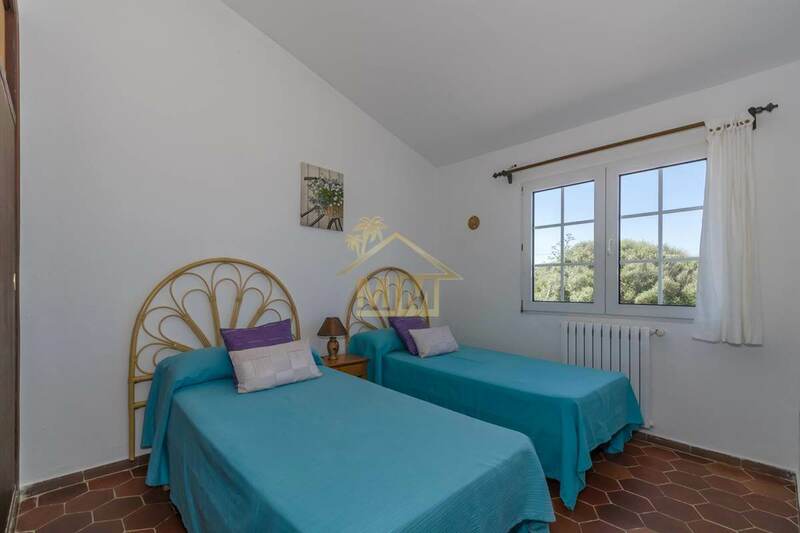 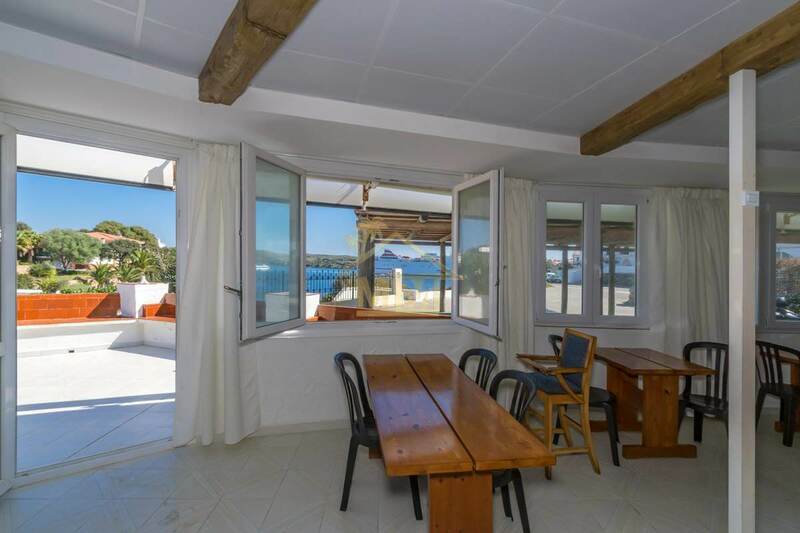 The villa and the restaurant benefit from central heating, double glazing and direct access to Cala Pedrera.